We've received the best toddler sleeping bags on the market and have determined that the Wenzel Moose 40-Degree sleeping bag is the best choice. It is highly rated on Amazon and fairly priced. It comes in blue and pink so works for either gender - we highly recommend this for your toddler! If you have an older kid then we suggest checking out some of these best sleeping bags for kids. While those are generic for both boys and girls, if you're looking specifically for your young girl then check out these sleeping bags for girls. Families that take their toddlers on camping trips when they are very young are sure to create a treasure trove of wonderful memories that will last a lifetime. One of the great things about taking toddlers camping is that they are adaptable to sleep most anywhere. One of the most important considerations in looking for sleeping gear for toddlers is keeping them warm. They don’t have the body mass that an adult has to keep their little bodies warm. Look for a sleeping bag that is intended for outdoor use, and bundle kids up before tucking them in for the night. Going on a family camping trip is exciting. It’s a great idea to involve children in the decision-making process when it comes to purchasing camping gear. They will be especially interested in choosing their very own sleeping bag. They’ll likely be drawn towards colorful sleeping bags that are decked out with their favorite characters or television shows. There is an important difference between a slumber sack and a camping sleeping bag. 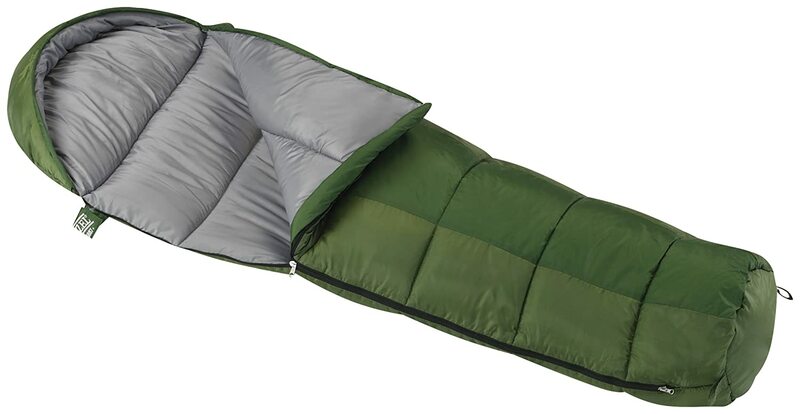 Slumber sleeping bags are lighter weight and many of them are intended for indoor use only. They are perfect for sleepovers with friends or with grandparents. They’re also fun to use for camping out in front of the television for a family movie night. Slumber sleeping bags are not insulated well enough to keep small children warm outdoors, even when they are bundled up in warm clothing. Be willing to swap style for function when selecting sleeping bags for small children. Look for heavier, thicker sleeping bags. 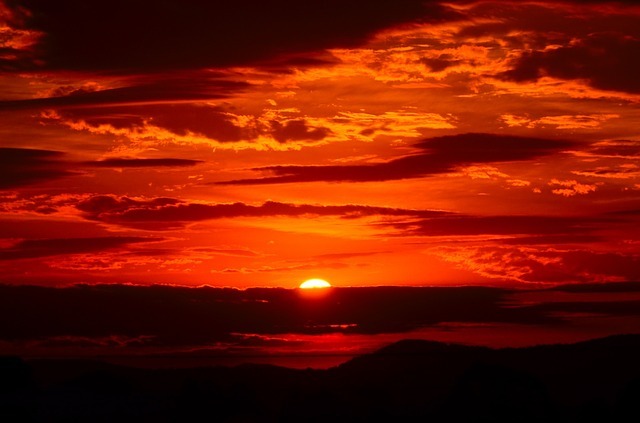 Check the temperature ratings and compare them against the temperatures that you expect on your trip. Many of them come in colorful styles that appeal to children. You can always use the slumber sacks at home. Regalo uniquely designed this combination cot and sleeping bag combination. It has a durable steel frame with a reinforced canvas bed liner. It unfolds and folds back up for easy set up and take down. It comes with a fitted sleeping bag with a removable pillow and travel case. It is designed to be used indoors and outdoors. It works well for children ages 2 and up, who weigh up to 75 pounds. Kelty is a trusted name in outdoor camping gear. This sleeping bag is designed for children up to 4’ 6” and for children up to the age of six. It is filled with a comfortable Cloud Loft insulation. The Woobie is an excellent choice for a first camping sleeping bag. It has a sidewall construction and a flip-down top panel that snuggles children in tightly. 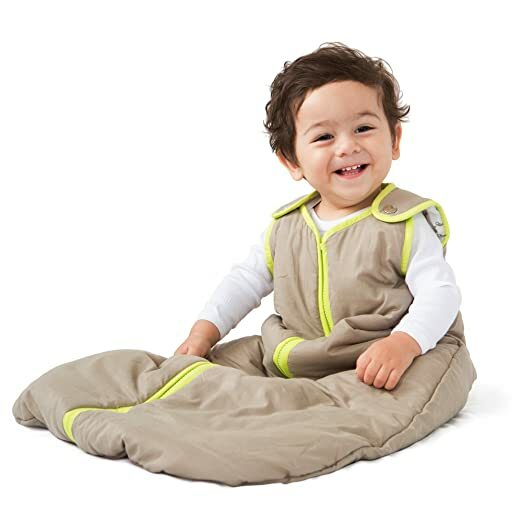 This sleeping bag is ideal for babies and toddlers up to 36 months old. It literally wraps the toddler into a soft, quilted sack to preserve their own body heat. Place baby into this sleeping cocoon with just two straps, so you won’t even disturb his sleep. It’s made from 75% cotton and 25% polyester for a keen balance of comfort and warmth. This is a mummy sleeping bag for children that keeps kids warm to 30 degrees. It’s filled with insulated thermal material so it’s nice and soft for little ones. It’s designed for children a bit older, but snuggle your toddler with extra blankets and they will have room to grow into this sleeping bag. It’s durable and non-allergenic for tender skin. This is another mummy bag that is designed for children that can be modified by adding blankets to cocoon a smaller child. It keeps children warm down to 30 degrees. It is constructed with two layers that are off-set to keep out he cold air. The zipper is enclosed in a draft tube to keep cold air from entering through the zipper. This sleeping bag for camping, by Eureka, is just the right size for children and it will keep them warm down to 30 degrees. It’s made with 68D polyester taffeta, which is nice and soft. It has an interior pocket to hold their electronic games and other items. It’s the junior-sized version of the adult mummy bags and it comes in the colorful designs that kids love. The selection for toddler sleeping bags is somewhat limited, but you can find them if you look. Other options would be to purchase a child-sized mummy bag and pack blankets around your child for warmth. Another alternative is to zip two sleeping bags together and sleep family-style Place your child between adults to maximize everyone’s body heat.